Photo by Bob Daemmrich/BDP, Inc.
Times of tragedy call for clarity in words and deeds so as to not deepen the damage done by those with evil intent. I commend Gov. Greg Abbott for the clarity of his leadership and for his draft School and Firearm Safety Plan developed with input from victims, parents, superintendents, teachers, lawmakers, law enforcement and mental health experts following the tragic shooting at Santa Fe High School. I’ve been around Texas politics longer than many. I’ve defended our liberties as a Marine, as a lawmaker, as author of our state’s concealed handgun law, and as a proud patriot and Texan. I don’t pander — I say what I mean, and mean what I say. I doubt there has ever been a Texas governor with a more pro-gun record than this one. He is a potent force and national leader in the essential defense of our liberty. I know the governor will never allow our individual right to keep and bear arms — given by God and secured by the 2nd Amendment to the U.S. Constitution — to ever be infringed. We stand together in promoting responsible gun ownership, as all gun owners should, and that includes keeping guns out of the hands of criminals. Requiring gun owners to report within 10 days when their firearms are lost or stolen to aid law enforcement. The governor’s plan will protect lawful gun ownership and respect the 2nd Amendment. It will not create a new mandatory storage law. It will not change any law that allows for self-defense, including the castle doctrine. It will not change or undermine any law or constitutional provision that protects the right to bear arms for any lawful purpose. It will provide for due process, and protect our constitutional rights, particularly those enumerated in the 2nd, 4th, and 5th amendments to the federal constitution and the comparable provisions in the Texas Constitution’s Bill of Rights. Each of Gov. Abbott’s proposals should generate respectful debate, not online outrage by some who may not have read his plan and aren’t familiar with current law. I invite my fellow citizens to read the plan in full and then present cogent arguments for and against each measure, or offer new ideas. That is our responsibility, as Texans, gun owners and proud patriots: to prevent the loss of more innocent lives in the future while preserving our constitutional rights. 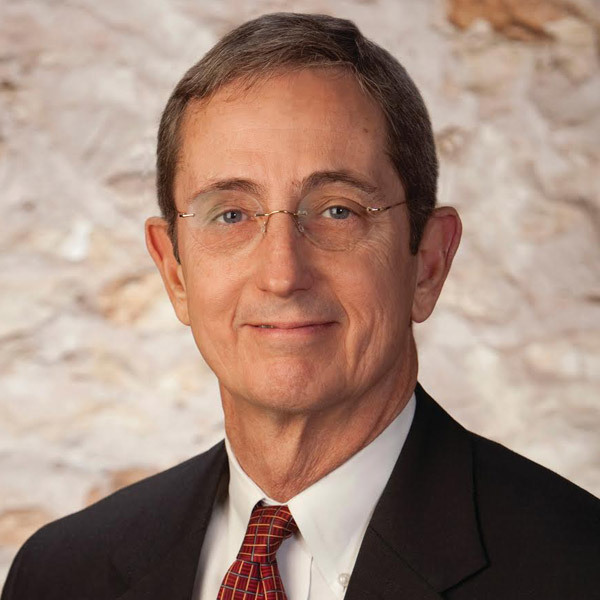 Jerry Patterson has been a financial supporter of The Texas Tribune, a nonprofit, nonpartisan news organization that is funded in part by donations from members, foundations and corporate sponsors. Financial supporters play no role in the Tribune's journalism. Find a complete list of them here.